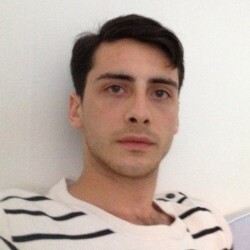 @Egoeugene is a 31 year old Gay Male from Malmö, Skåne, Sweden. He	is looking for Friendship, Relationship, Chat, Casual and Other Activities. Hi, guys. 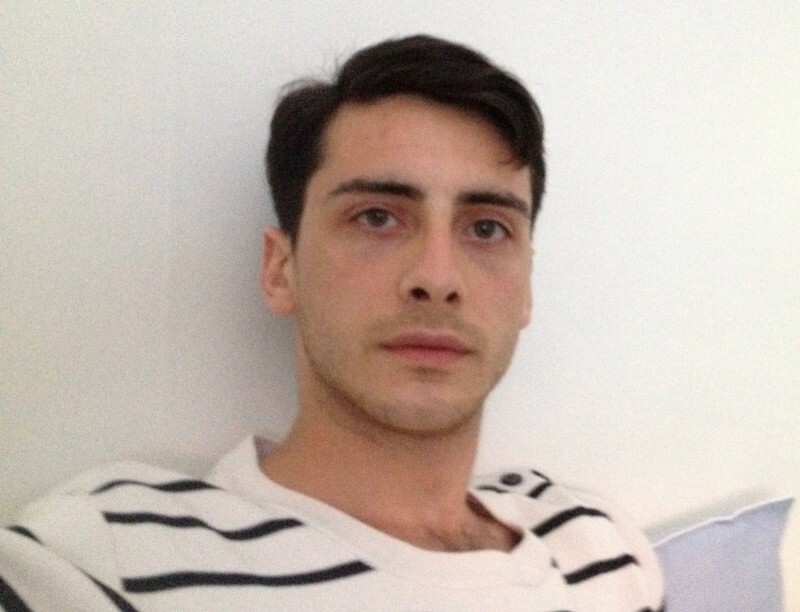 My name is Evgeni (Eugene in translation) I am originally Bulgarian but have been living in Sweden for the past 8 years. Right now I am studying dental technology and working part time as a waiter. I enjoy rainy days, especially in the summer. Other than that, I like cooking and sewing. To be honest, a boyfriend might have been nice, but I am not expecting that to happen any time soon. So until then, I am open for suggestions.